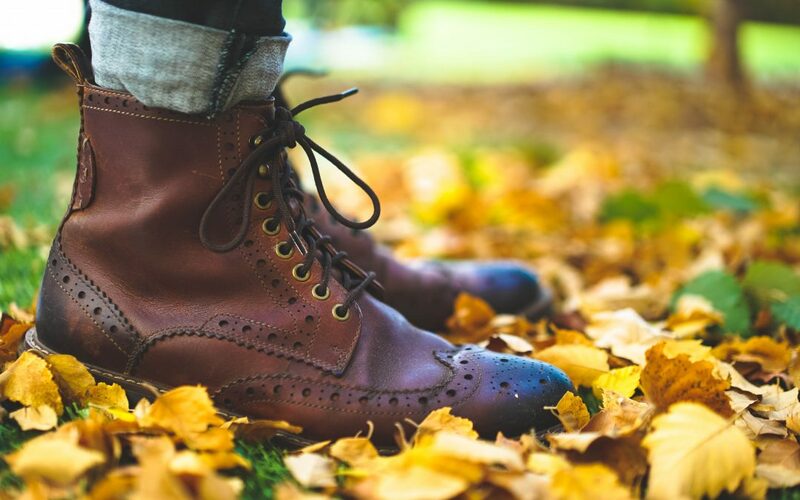 There’s nothing worse than a giant stubborn stain on your favorite pair of leather boots, and although a moderately durable material, leather is pretty unforgiving when it comes to stain removal. Vulnerable to stains, marks, and creases, any minor accident like spilled coffee or an unexpected rain puddle can completely ruin the look and quality of your leather. To make your favorite pair of leather boots last longer, and to save the money and time you’d waste on a new pair, we’ve created a list of the best leather treatments for any and every kind of stain or damage. Here’s how to remove those dreaded stains from your favorite pair of leather boots and make them last forever. Before stains happen, it’s important to maintain the quality of your leather boots and shoes on a daily basis. When dirt or debris sits on your leather for long periods of time it damages the material. Be sure to brush any dirt or debris off of your leather boots three to five times each week with a dry, soft-bristled brush. If the dirt remains after brushing, try mixing a solution of warm water and a few drops of oil-free dish soap. Dip a microfiber cloth into the soapy solution and wipe off the dirt. Dry with a clean towel. Failing to condition your leather boots properly causes cracking that makes your boots look old and dull. Make sure to condition your leather boots every two weeks. You can purchase a leather conditioner, or you can make your own by mixing one part white vinegar with two parts linseed oil. Use a microfiber cloth or towel and apply the solution to the surface of your boots. Let it sit anywhere from 15 minutes to 5 hours depending on the results you’d like to achieve. The longer the conditioner sits, the smoother your leather will be. After the conditioner sits, buff it off with a clean cloth. When your leather boots or shoes sit in the sun for an extended period of time it dries the leather and causes it to crack. 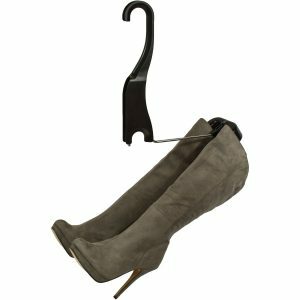 If your boots need to dry, avoid placing them in direct sunlight. 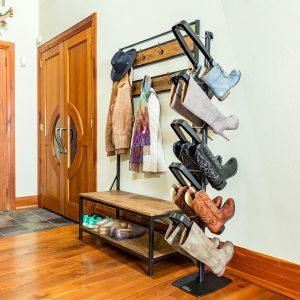 Let your boots air dry without the heat of the sun. Butter, bacon grease, olive oil, and more, when you spill oil or grease on leather it’s tough to get out. Leather absorbs oil rather quickly. You’ll want to make sure you treat the stain right away or as soon as possible. Talcum powder works to absorb the oil in the stain and remove it from the leather. Place a small amount of powder directly on the stain and let it sit for at least three hours. After it sits, dab at the stain with a microfiber cloth or towel. Do not rub the leather. Your goal is to lift the oil stain, not rub it in. To remove ink stains from leather, try dipping a cue tip in rubbing alcohol or nail polish remover and blot the stain. Again, do not rub the alcohol or nail polish remover into the leather as this could cause the ink to sink deeper into the fabric and spread further. Blot and dab, do not rub. To remove scuffs from leather, apply a small amount of toothpaste directly on the mark. Avoid using gel toothpaste. The toothpaste will work to fade and remove the scuff. Rub the toothpaste with a microfiber cloth. Remove and wipe away with a clean cloth. Whether you spill melted butter while cooking, or trek through muddy terrain, don’t let stubborn stains ruin your favorite pair of leather boots. Use these tips and tricks to remove stubborn stains and keep your leather boots looking clean and new.